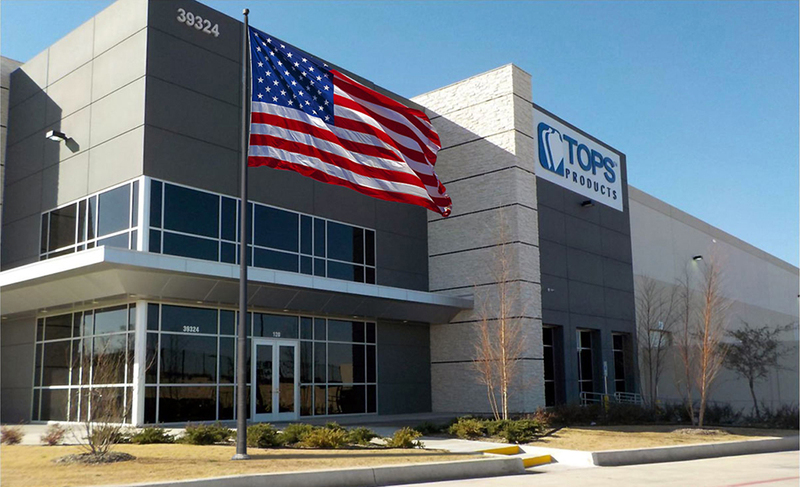 TOPS Products helps you build a better office. As the leading US manufacturer of office supplies, we bring order to offices, schools and homes all over North America. Our brands include the oldest and most trusted names in organization: Oxford®, Pendaflex®, Cardinal®, Ampad®, Adams®, Boorum & Pease® and TOPS™. We're honored to welcome two new US manufacturers to our family of brands: NECI™, a trusted name in specialty and custom filing for nearly 50 years, and Quality Park, makers of fine envelopes, mailing and packaging supplies. Together, we carry forward a legacy of American innovation at each of our major US manufacturing and corporate facilities. We look forward to offering you new and better tools to organize life. See all the products we proudly manufacture in the USA. TOPS Products is a Division of LSC Communications.